This is hour two of Flow Of Wisdom radio that aired Oct. 5, 2014. 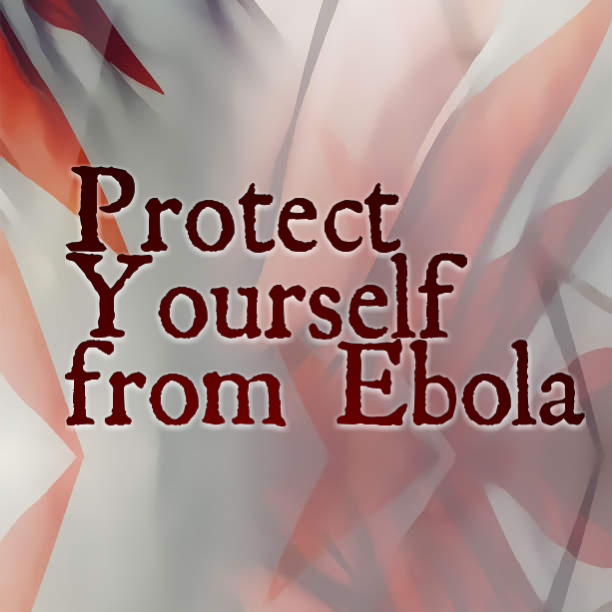 Callers from Ohio, Oregon, Atlanta chime in on the ebola threat. I also provide tips on how to protect yourself.